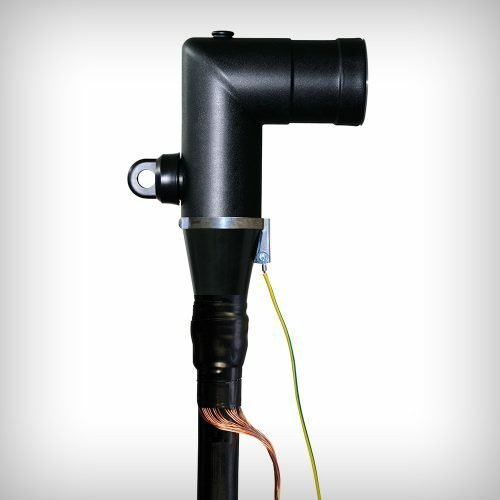 Cable accessories with heat shrink components made of extruded plastic material (thermoplaste) offer a wide field of applications for all kind of cables, as well as conductor and cross section range in the low and medium voltage. 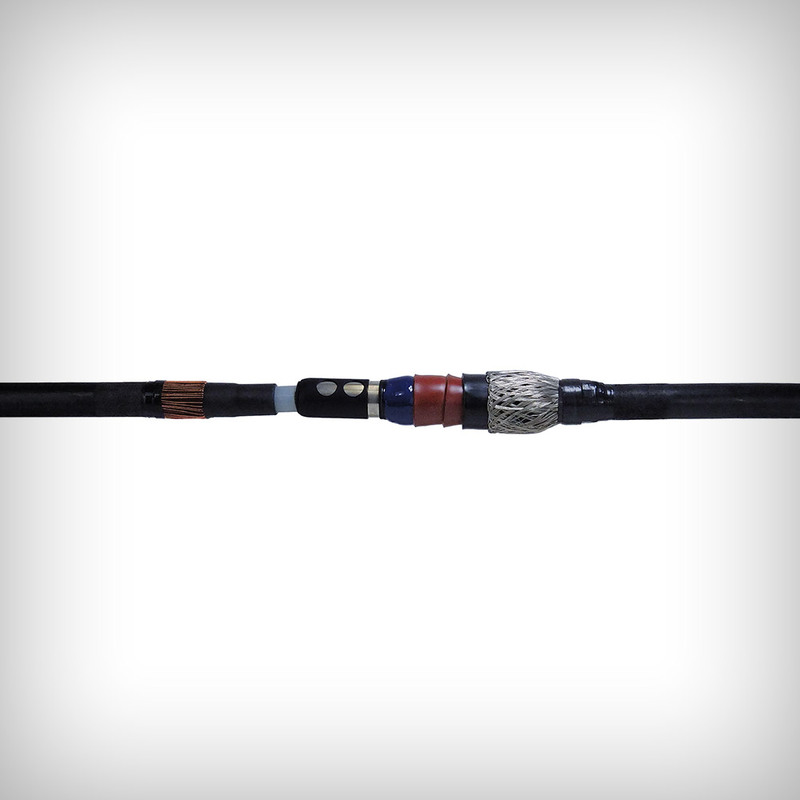 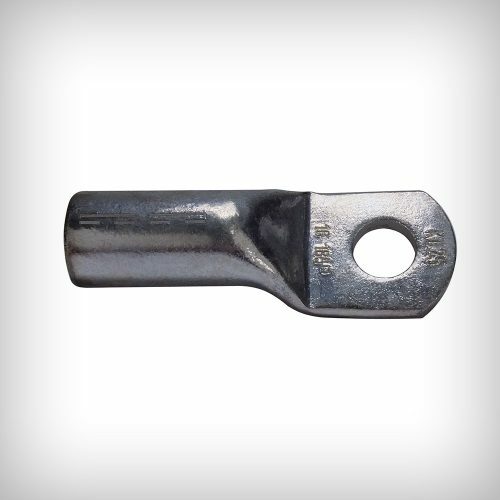 They protect the cable connection against water and moisture penetration and thus against metal corrosion and guarantee for excellent electrical insulation values as well as mechanical protection. 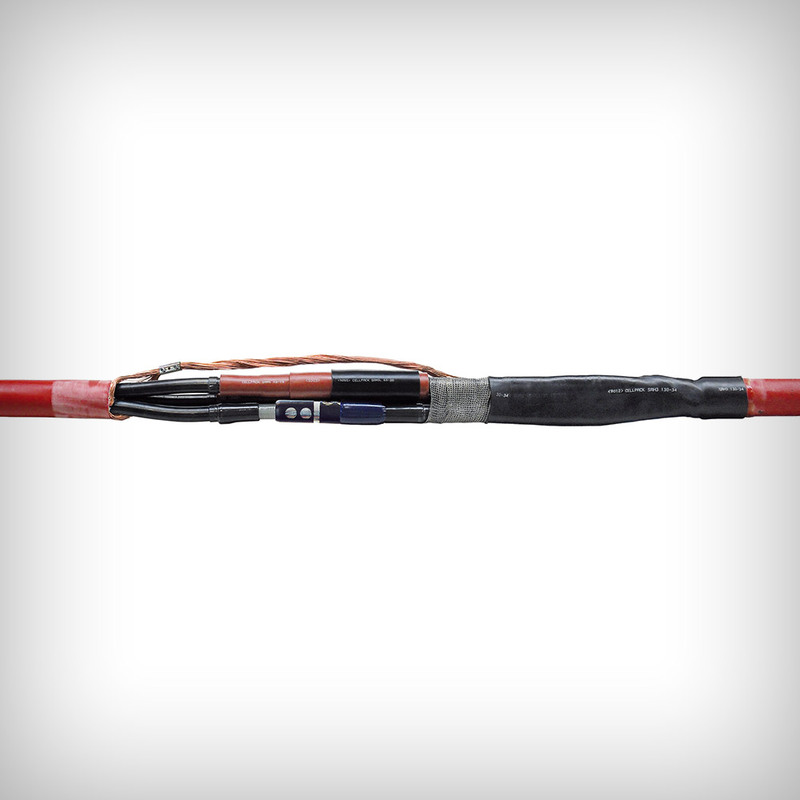 The hybrid joints and terminations, designed by Cellpack especially for the medium voltage, combine components of silicone rubber and heat shrink products for safe and reliable operations. 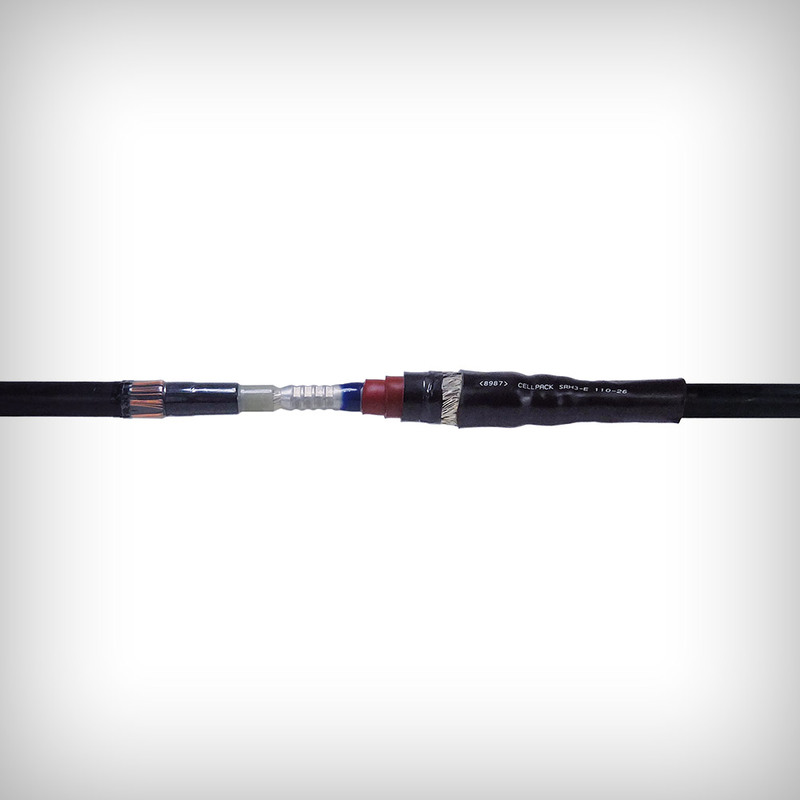 The heat shrink product range includes straightthrough, transition and pot end joints, terminations, wall ducts, repair sleeves and repair kits etc., heat shrink moulded parts as well as heat shrink tubes in various designs and types.